It might be worth your time to fix your house with fire damage. However, not every homeowner has the time or financial ability to rehab a home. The market to list and advertise a home with property damage is not very big. If you find yourself asking is it worth fixing a home with fire damage, the answer is maybe. When a fire starts in a home, the heat normally spreads to more than one room. So, what might have been an easy fix in one room turns into a much bigger problem to deal with. High temperatures melt walls, appliances, flooring and electrical systems. Even the water that is sprayed onto flames by the fire department can bring further damage to a house. Mold growth usually happens with soiled interior walls and floors. The cost of mold removal alone is an added expense that a property owner must consider when fixing up a fire damaged home. In many cases, houses will have a structure problem once a fire burns the floor joists and load-bearing walls. It is very possible that an inspector would determine that a home is not in a livable condition for safety reasons. To rehab a fire damaged house, you must know how to do the repairs yourself or hire a licensed contractor. Before repairs can begin, a water restoration company might need to be called to clean up the mess. Not all insurers pay for everything that is damaged when belongings are set ablaze. It is quite common to receive an adjusted damage claim that will not adequately pay for repairs. A lot of the time, property owners end up selling a house that almost burned down. Some estimates nationally reveal that the cost to renovate a property after a fire is about 50% of its total market value. Bringing a property up to current building codes is a frustrating part of any rennovation. 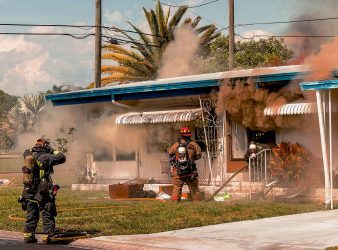 Local inspectors are particularly weary of passing inspections of homes that were nearly burnt up. The cause of a blaze has a lot to do with the actual repair expenses that you will pay. If the time and money are not in your favor to rebuild, there are companies available to provide assistance. A good offer can be made by experts that are experienced in buying a burnt out property. Even when your insurance company does not seem to be cooperating, you do have options to sell your home. Disaster relief also means unloading the burden of dealing with insurers. The truth is that very few adults have the cash on hand to repair fire and water damage correctly. 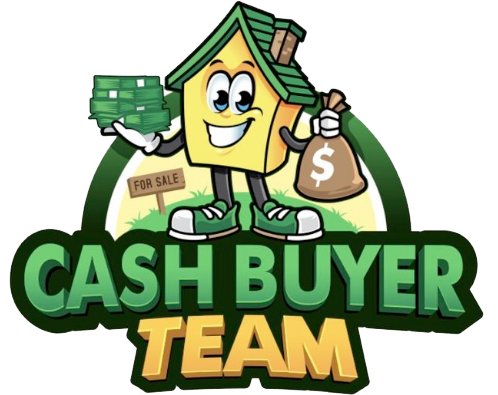 Cash Buyer Team has already bought thousands of properties nationwide. We do buy fire damaged houses even if you no longer live in one. A reasonable offer will be made to acquire your single-family residence or other type. Never sell to an investor. Sell directly to a buying team! You can sell a house that will enter probate in Florida, but only if certain conditions are met. There are laws that strictly determine what can and cannot be done with a deceased person’s assets. If you have inherited a house that you do not wish to keep, you might be asking can a house be sold in probate in Florida. The following is not legal advice, but can help someone understand how complicated the procedure of asset division can be. Like all U.S. states, the senate creates and passes laws that pertain to the division of property when a person dies. 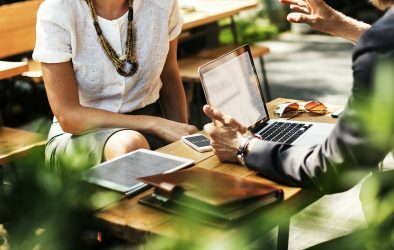 Real estate is a common asset to have upon death, but the legislation is not so easy to understand. If you are not working with a probate attorney in FL, it helps to seek legal advice prior to signing any agreements. 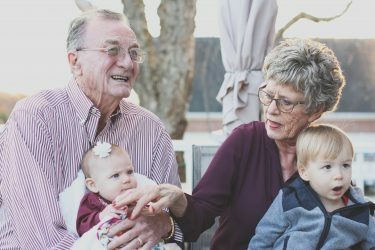 Title XLII of the Estates and Trusts statute is what will govern the entire dispersion of remaining property that a person owns at the time of their death. There are two main ways that administration is used to divide the house, life insurance policy or bank account with and without a living will. The type that is applied with depend on if a person has a registered will, was a resident of the state ,and owned real property that is to be divided upon heirs or appointees. This example is the standard way that a large percentage of people’s assets are tabulated. In general, an estate that is more than $75,000 in total value is brought through the formal probate administration process. Paperwork is filed with the local Clerk, and the court will appoint a trusted representative. Florida law does not recognize an “executor” like in other U.S States. The duties of this appointed person are to lawfully sell or distribute all or a portion of the deceased person’s estate. Not every person dies with a large estate value. In fact, many people pass away with cash and real estate holdings that are less than $75,000. Also, an adult may have already been dead for two years or more when the sale of a property is imminent. In such a case, the court does not appoint a special representative. The Order of Summary is a document that details who owns a home. All owners must sign this document as well as the original deed prior to a sale being processed. The deed would then be recorded in the County where the home is located. Under state legislation, once a personal representative has been appointed, it is only he or she that can sell your FL home in probate. These representatives usually work with family law attorneys to coordinate the successful sale. It is not uncommon for a vacation home or second house to be sold without the knowledge of a son, daughter or other relative of a person who has passed on. Notices are often placed in Newspapers to alert possible relatives or those who could contest a possible sale of a home to a third-party. Creditors might also have a claim in the asset transfer if someone owes debts. If you have been willed a home by someone, the house can be sold for cash if the probate laws are followed. 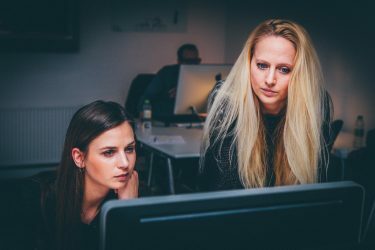 It is always best to work closely with an experienced person or agency when such strict legislation involved. 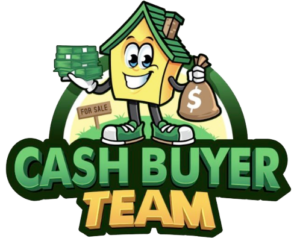 CashBuyerTeam.com works with property owners statewide to assist with houses in all types of condition that need to be sold as-is quickly. As a property owner, you might ask “how do you evict a tenant in Florida” under current laws. The Florida State Senate creates the legislation of how tenant-landlord issues are handled. Most of the laws on the books were written or updated in 2011, and are still enforceable. While this page is not legal advice, you can learn how to evict a tenant quickly in Florida using this guide. Before taking action, you must determine, under the law, how a person broke the verbal or written lease agreement. A breakage could be from failure to pay rent or rent increases, damaging the property or any other element that violates the landlord-tenant legislation. Once a violation has been found, the process to notify a person that he or she must leave the premises has to be started. If you have a lease agreement, it might specify the terms of removal. 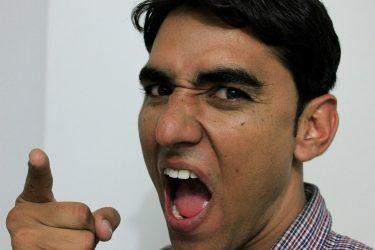 When someone does not pay the rent, you can throw a person out of your owned residence by giving him or her a three-day notice. The notice must be delivered to the tenant in one of three ways. 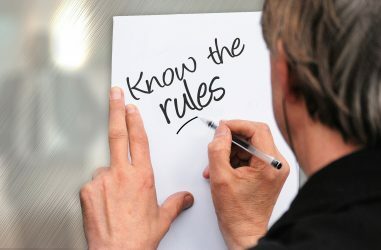 There are some cases, regardless of the method of delivery, when a tenant claims that he or she did not receive the notice. In this case, the procedure must be started and completed for the second time, and documented correctly, before further action can be taken. There are some cases when rent is paid on a weekly, quarterly or annual basis. In this case a seven-day notice (or longer depending on the term of rent payments) must be delivered. 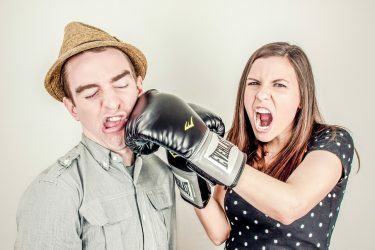 The “Residential Tenancy” statues are complex, and they should be reviewed in-depth prior to making any decision to evict a roommate or renter in the State of Florida. It does not matter if you live in Broward, Duval, Pasco, Hillsborough, Brevard, Miami-Dade or another Florida County, the laws of the state will apply. Some owners of property have live-in boyfriends, friends or relatives that are not included in the actual property lease. These situations further complicate the step-by-step eviction process in FL. It will be your responsibility to obtain legal assistance before and during the procedure to remove someone from your property. When a notice is given, and the desired outcome in the notice is not reached, a complaint can be filed in a court. The fees exceed several hundred dollars on average. The offending party of the complaint will then be served with documentation by a Sheriff or other representative of the County. A court date will be included in the paperwork, and both parties are urged to show up and argue their case. Only a Judge can determine which party is at fault during a standard or messy tenant lease problem. If a judge were to rule in your favor of evicting a tenant, a Writ of Possession will be generated. This legal document gives you the right to take back possession of your property. The tenant, that might still be living there, must then vacate the property or face criminal prosecution. 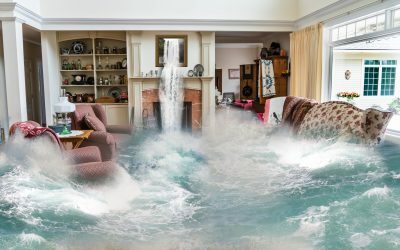 Is it Worth Fixing a Home with Flood Damage? Damage that occurs from a flood is expensive to repair. In many instances, insurance companies deny claims because the home is considered unsalvageable. This leave you, the homeowner, with the major decision of whether or not to try fixing a flooded property yourself. Yes, but it’s not that simple. While water will eventually evaporate, what is actually left behind is the real problem. Rain water and salt water affect a structure differently. The amount of mud and storm debris that can enter inside of your house adds to the list of issues. It may be possible that you have just a little damage inside of your house. Not every flood rises above the basement or subfloor level. Your mortgage type almost always dictates whether or not you have insurance coverage. If your current policy will pay for 80% or more of all costs incurred, it might make sense to pay the deductible. Dampness, when measured, that does not reach 6 inches or more inside of a room can usually be fixed. A licensed general contractor may be able to remove portions of lower walls or replace sections of a waterlogged floor. The extraction of soil, carpeting and furniture will allow you to survey the actual damages. This step will be required before any reconstruction work takes place. A soggy basement can sometimes be pumped out. Depending on the height of the water line, the foundation might remain intact with no holes, cracks or breakthroughs visible. No repair estimate for a residence can be calculated until the flood remnants are removed. This takes time and money. It is not cheap to hire flood waste removal companies, and the extent of damage might not be covered by every insurer. In a lot of instances, more problems are uncovered as the stagnant water is pumped out. Electrical panels, sockets and wiring are almost always going to need replaced. To do this, a qualified, licensed electrician needs be hired. Expect to pay upwards of $5,000 (based on national averages) to replace an electric panel and some receptacles. Re-wiring each room is an additional cost as well as replacing an HVAC system that is not under a warranty plan. The floor joist provides support to subfloors throughout your house. When these become weakened by flood water, replacement is essential. Your house might have to be jacked up and supported to complete the job. This requires an extra crew of workers not to mention the labor and materials costs to replace household flooring. Water almost always cracks foundations. The pressure that pushes against the house from the outside and inside at the same time is what causes such issues. Splitting and crumbling of exterior or interior foundations requires major renovations. Many homeowners that get an estimate for basement or foundation work find that it costs substantially more than any other type of remodeling. If the single-story or two-story home has drywall inside, usually a tear-out will be needed. When moisture seeps into the gypsum boards, the walls are no longer structurally sound. The price of going from room-to-room replacing wet drywall boards can exceed most people’s repair budgets. It might also be necessary to replace wall studs that are now rotten and molding at the bottom half. Depending on building codes, re-studded walls take a lot of time to plan and finish. The overall expense, without getting financial assistance, does make it less attractive to fix up a homestead yourself. It is legal, in every state, and easier than you think to find a buyer pretty quickly if you are unable to come up with the funds needed to complete the remodeling work yourself. The fix it versus sell it debate should never be hard to conclude for savvy property owners. You can sell your flooded home, and get a fair cash offer.